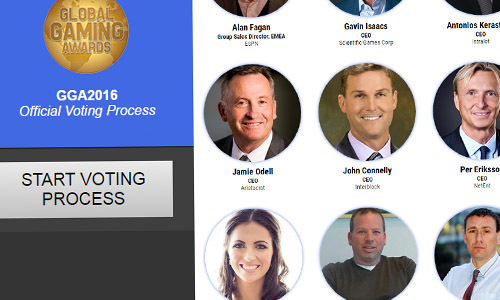 ﻿Voting for the winners of the Global Gaming Awards 2016 has concluded, meaning that we are now less than two weeks away from finding out who will be taking home the gaming industry’s most coveted accolades. The shortlist of ten finalists in each of the Global Gaming Awards’ 12 categories was published last month, and presented to all 60 Global Gaming Awards judges to deliberate over. Each judge was then asked to vote for a winner in every category that they or their company were not nominated. It is these votes, and these votes alone, that will determine the winners in each Global Gaming Awards category. 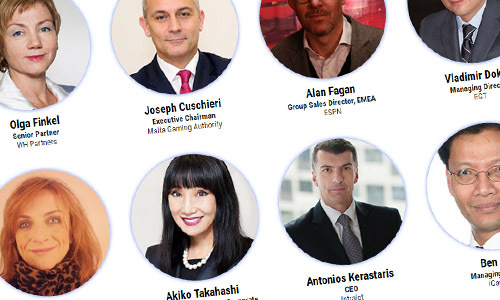 Now that the voting period has closed, the votes will be counted and verified by KPMG Gibraltar, the Global Gaming Awards’ official adjudicator. When asked about the Global Gaming Awards, and the adjudication process, KPMG Director Micky Swindale commented: “These Awards are highly respected because of the rigorous selection process and the commitment to independent verification of the judges’ decisions. “As official adjudicator, I will be making sure the complete voting process is undertaken correctly and in an equitable and transparent manner. 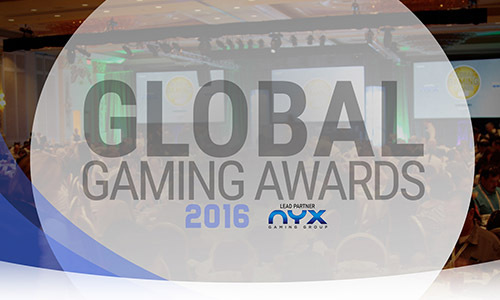 Micky will be on hand to announce the winners at the Global Gaming Awards 2016 presentation ceremony, at a Gala luncheon at The Venetian, Las Vegas, that kicks off G2E on 26 September. 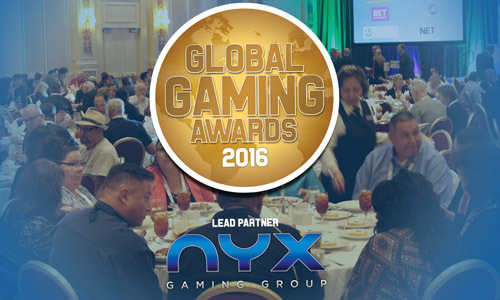 For those unable to attend, the results will also be posted online at www.globalgamingawards.com.